The most important step to planning your tipi wedding is deciding on the look and feel that you both wish to create and also who you would like to share this special day with. Creating your guest list is key to planning your tipi wedding, as the number of guests celebrating with you will heavily impact on the number of tipis you will require. It is also important to consider any extras that you would like. Do you want a bar inside your tipi? Would you like an area for your guests to be able to chill out or even an area that the children can go and play in? We have actually just hosted a wedding where one of our cirrus tents was used as a children’s area and had a games console for them to play on! The possibilities are endless. 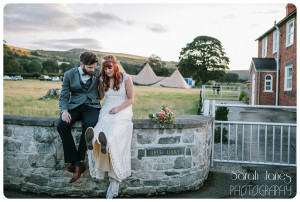 The next step to the perfect tipi wedding is the venue; this can seem like a challenge in itself! You will be pleased to know that All About Me are here to help! As winners of the Wedding Industry Awards for two years running, we have a wealth of knowledge when it comes to venues up and down the country. Our knowledge can be used to suggest and help you find venues that will fit your chosen themes for the day as well as the desired number of tents. If you choose to look for your own venue then farmer’s fields, pubs/restaurants, holiday cottages and estates are a good place to start. Now comes the exciting bit, the tipis! Come to us for a bespoke quote, we can offer you anything from a blank canvas to do as you wish or provide you with the extras which we offer such as seating, stages, dance floors and fire pits to the finishing touches such as reindeer skins and shepherds hooks and lanterns. We are able to make suggestions to make your day most memorable for both yourselves and your guests! Now for the boring bits, however they are important to make sure your event can run! It is important to consider where your guests will go to the toilet? How will electricity be provided to the tipi? You may be fortunate to have a venue that have these facilities in place however if not then we can help you as much as you need as we have suppliers which we are able to recommend to you! At the end of this month, the All About ME Tipis will be erected alongside the beautiful lake in Oakmere. We are working with Delamere Events Limited to provide a stunning location and setting for weddings, parties, and any extra special event. 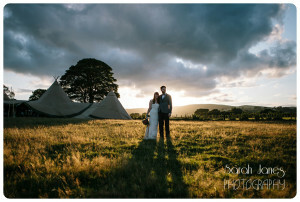 We always think our Tipis look gorgeous but it really does help when the surroundings are this stunning. 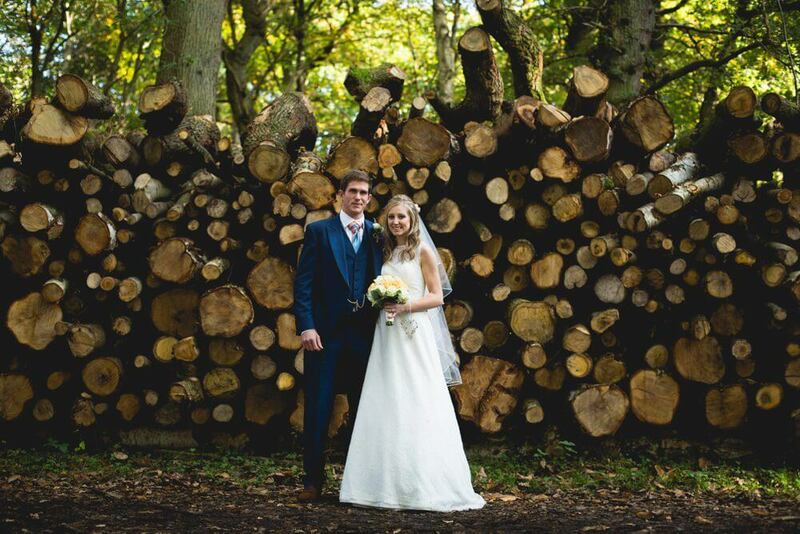 If you are looking for a breathtaking venue for your wedding in Cheshire, then you have to come and see this place. 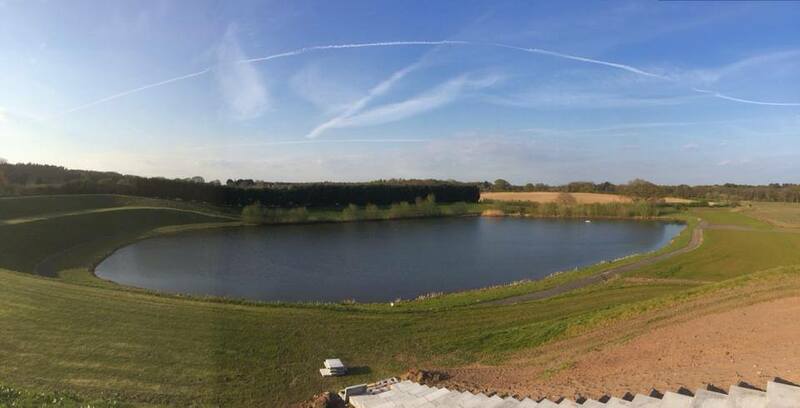 On May 25th, you can drop in at Cherry Orchard Lake, Oakmere and take a look around the tipis which will be decorated and setup as if for a real event. There will be suppliers on hand for you to chat to if you wish, and of course our team members will be there for you to ask any questions. No pressure, no obligation just come along and have a glass of fizz with us. Hopefully the weather will be gorgeous so it can simply be a lovely family day out. Take a walk around the lake, toast a marshmallow on our open fires, try out our dance floor! The perfect setting for a wedding or any special occasion.